Regardless of their specific industry, most businesses have come to the realization that they need to utilize social media. 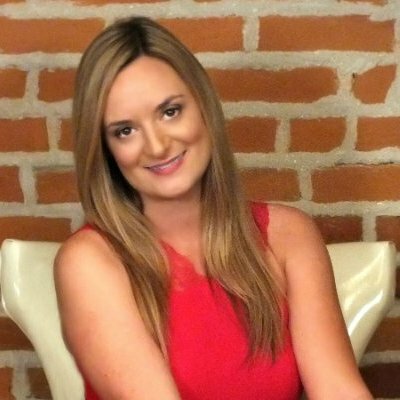 While that rule of thumb holds true for franchises, it’s important to note that they do present some unique challenges. Although it’s important to be aware of the considerations that apply directly to franchisee social media usage, the good news is once you know about those specific issues, you can adapt and ensure you’re making the most of your marketing strategy. Franchisors need to take the initiative to find out if there are any regulations that play a role in what gets shared via social media. If there are regulations that have an influence, it’s important to communicate that information to franchisees. While this may sound like more of a formality than anything, it’s something that can have a real impact. And by taking the initiative to address it upfront, you can be confident that individual franchisees will be able to maximize the effectiveness of their franchise marketing without worrying about running afoul of any regulations. Creating a social media policy for your business is the best way to provide guidelines to outline how franchisees can engage on social media. While social media is often viewed as a free way to market a business, it’s important to understand that it does require an investment of significant time and or money. Investing in a social media posting tool can help you reach more of your target audience and save you precious time when marketing your content online. Since social media can drive real results for a franchise when used correctly, it’s definitely worth budgeting your time and resources accordingly. Although social media marketing may seem like a broad discipline, finding success really boils down to three key components. Those components are to create good content worth sharing, build a community of followers and focus on consistent localization. 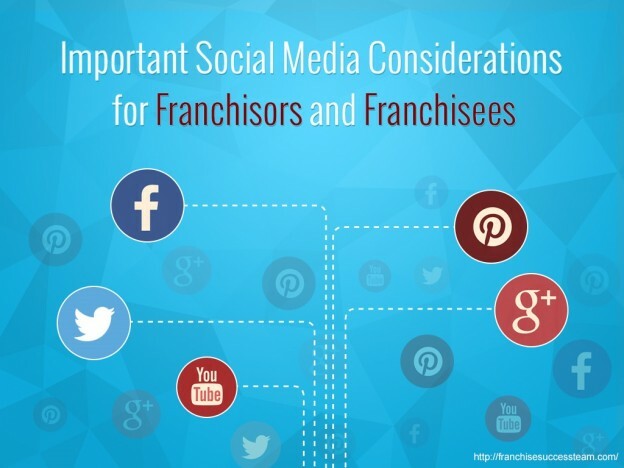 If you pay attention to those three components and allow them to guide the social media direction for all your franchises, you’ll find that social media will be able to deliver the type of results you expect. Just as a big part of the appeal of franchises is that they provide a proven path for franchisees to follow, franchisers don’t need to start from scratch in terms of their social media marketing. Instead, the best way to avoid any complications and make the most of social media channels from the start is to turn to an expert for guidance. If you’re ready for your company to be on social media but aren’t sure how to get started, the Web Strategy Plus team can help you create and implement a profitable strategy.